An enchanting tropical gem on the private Yanuca Island, Shangri-La's Fijian Resort and Spa offers vacationers and families an idyllic South Pacific escape. 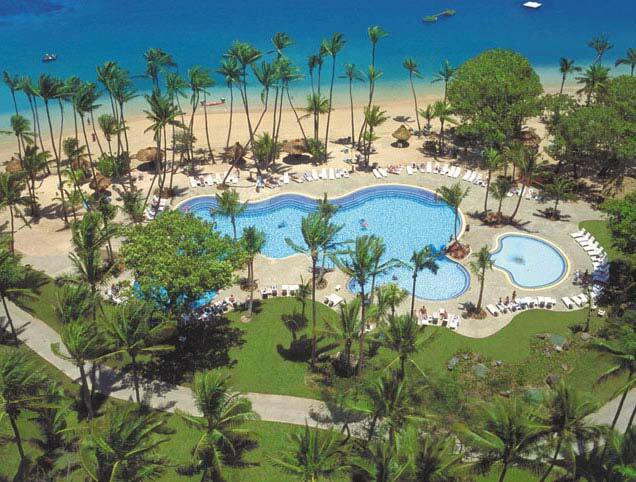 Being one of the Fiji luxury resorts guests will also find an array of facilities that include children's play areas, a wide range of dining and recreation options, in addition to exceptional wedding and event venues. Photo copyright Shangri-La's Fijian Resort and Spa.